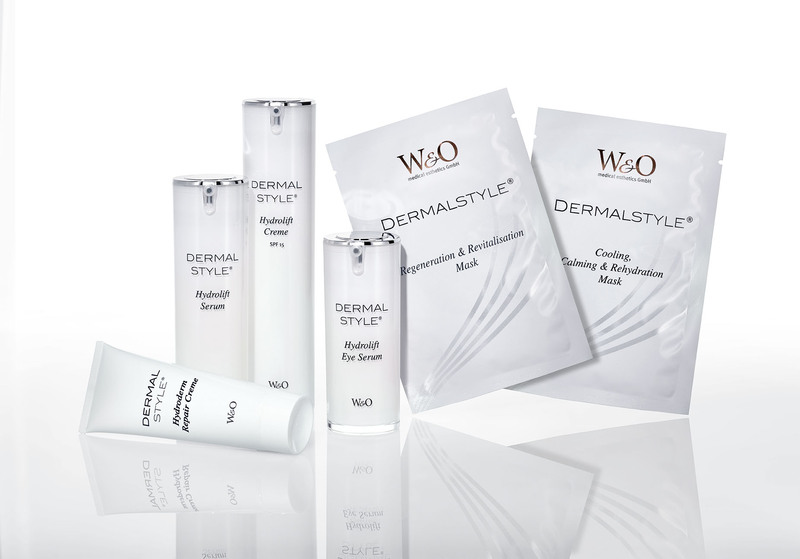 Every Dermalstyle® product represents the most advanced and most effective skincare technology available. The sophisticated technology of our formulas include multiple ingredients which work in balance and synergy. 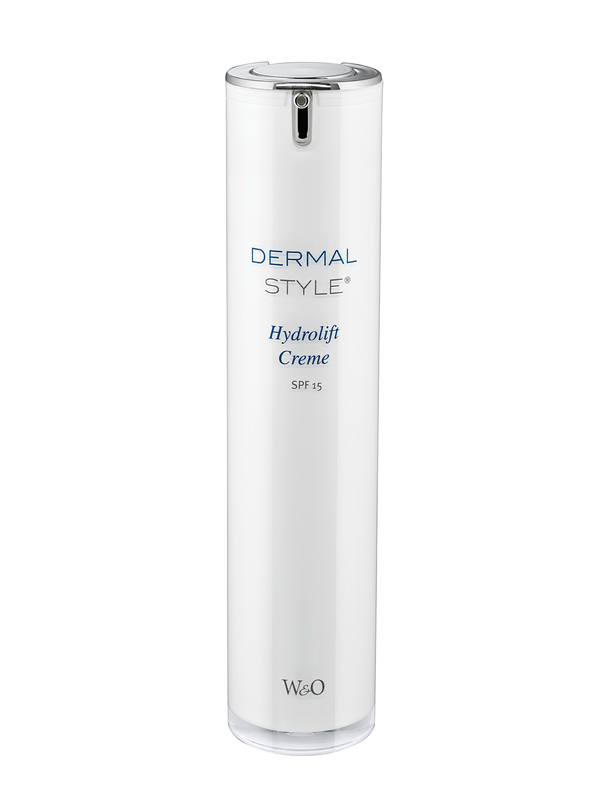 Formulated from a multitude of specially selected ingredients using innovative advanced skincare technology, Dermalstyle® skincare offers a powerful regime for the skin. Daily regimenfor skin ageing prevention. Intensely hydrating and perfecting eye serum. 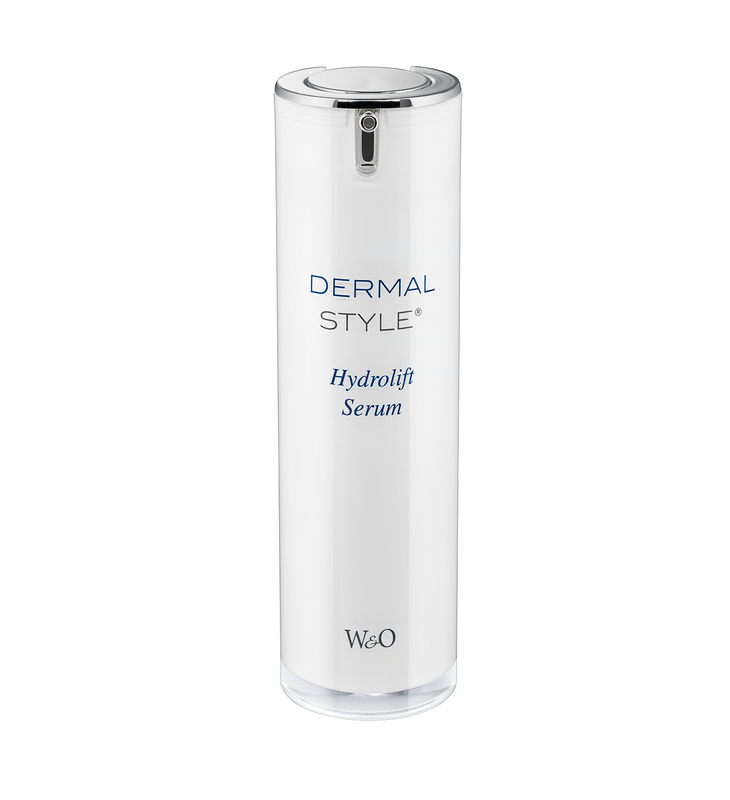 Hydrolift Eye Serum is an innovative moisturizing serum with triple effect. The highly effective ingredient complex helps to stimulate the skin’s natural synthesis of hyaluro- nic acid. Peptides provide regeneration and help to smooth the signs of wrinkles and expression lines. It helps to diminish the appearance of dark circles under the eyes and puf ness. 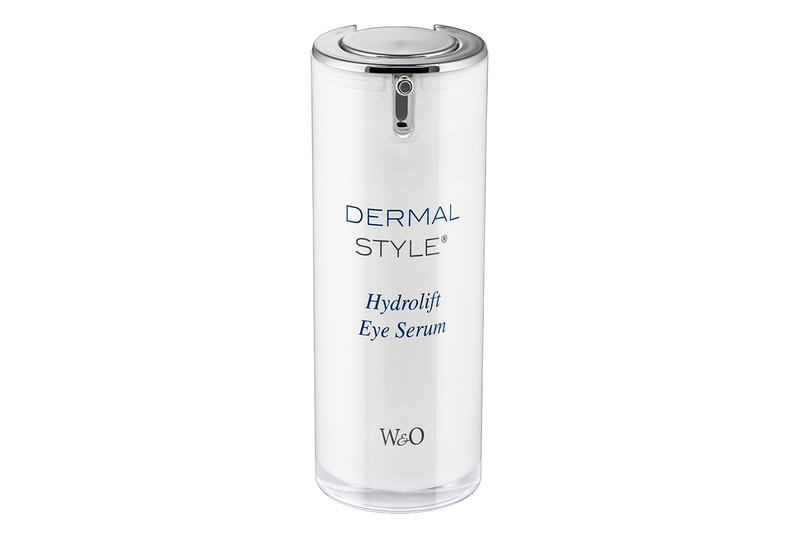 Hydrolift Eye Serum provides a radiantly fresh and natural look. Apply daily morning and evening around the eye area. For further information see package insert. Intense care for a visibly relaxed and regenerated skin complexion. The innovative and highly effective serum, with an exclusive peptide complex, helps to soothe the skin and to diminish the appearance of wrinkles and ne lines. At the same time it helps to prevent the formation of new wrinkles and protects the skin against signs of premature aging. Additional anti-aging ingredients help to optimize the skin’s natural regeneration processes and its moisture balance. Furthermore it helps to protect the skin against harmful stress and environmental factors. Apply daily morning and evening to cleansed face and neck. Massage gently until the serum is absorbed. Restores a youthful natural glow to tired and dry skin. 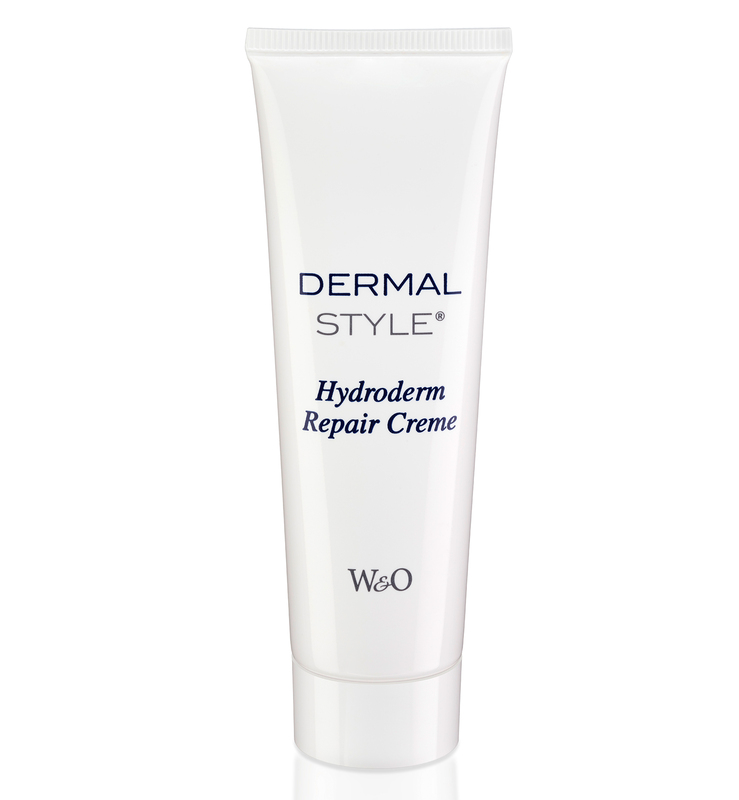 This skin-optimizing moisturizer for demanding skin was developed for an visible lifting effect. A special ingredient complex ensures an improvement of facial contours and supports skin regeneration. In addition, a repair complex helps to protect the skin against harmful environmental in uences. Soothing care and effective support for skin in need of regeneration. This post-treatment cream is specially adapted to the needs of stressed skin, especially after small medical aesthetics treatments. It provides a positive and relaxed skin feeling and supports the natural regeneration process. The visible effect of post anti-wrinkle injections is supported by this topical cream and the skin’s natural moisture barrier is strengthened. for all skin types soothes the skin and intensively moisturises it. The natural hygroscopic agent hyaluronic acid stimulates and revives the cells and reduces moisture loss. 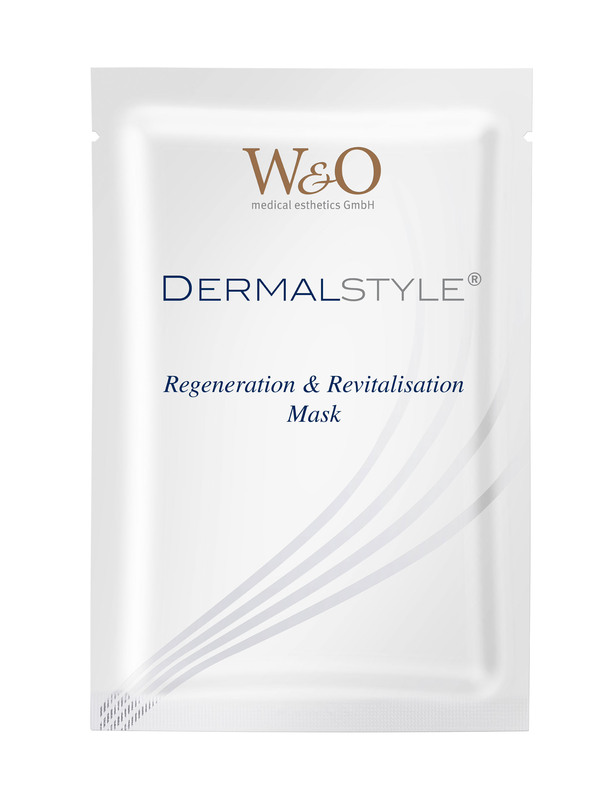 The innovative formula of the mask quickly soothes and relieves the skin in case of irritations, tautness and redness. The combination of natural active agents, consisting of hyalu- ronic acid, aloe vera, minerals and vitamins (A, C and E), activates the collagen synthesis and at the same time increases skin elasticity. Thoroughly clean the skin before using the mask! Open the sachet, remove the mask and place the fleece side on the face. The perforated protective foil must face outwards. Remove the protective film and adjust the mask to the contours of the face. 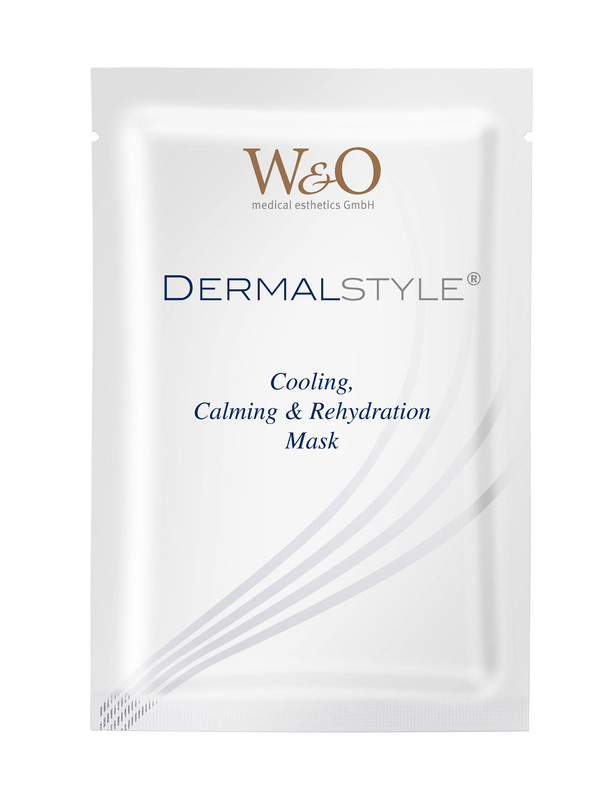 Use the Dermalstyle® Mask once or twice a week and let it work for about 15 to 20 minutes each. Then remove the mask and lightly pat the remaining serum into the skin with the fingertips. is a moisturizing, vitalizing and regenerating face mask for every skin type. High and low molecular weight hyaluronic acids, a combination of peptides, vitamins (A, C and E) and herbal stem cells provide the skin with highly effective anti-ageing agents. Antioxidants protect the skin against UV light and free radicals.